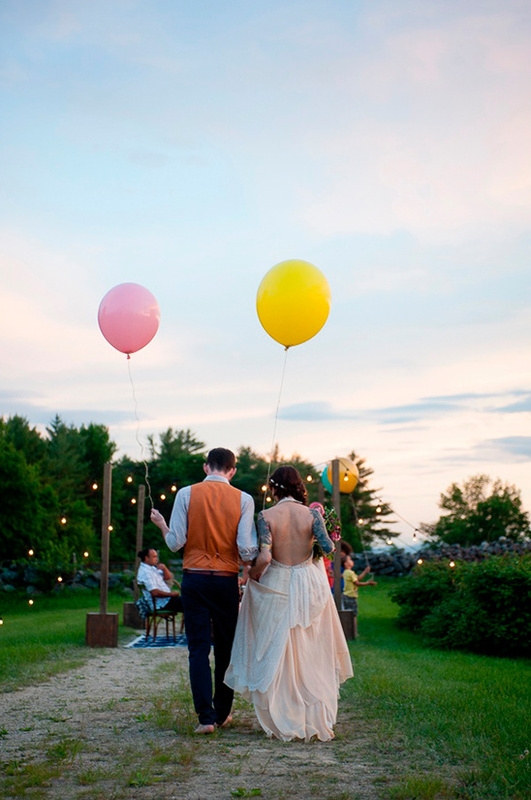 What better day to have a summer wedding than the summer solstice? 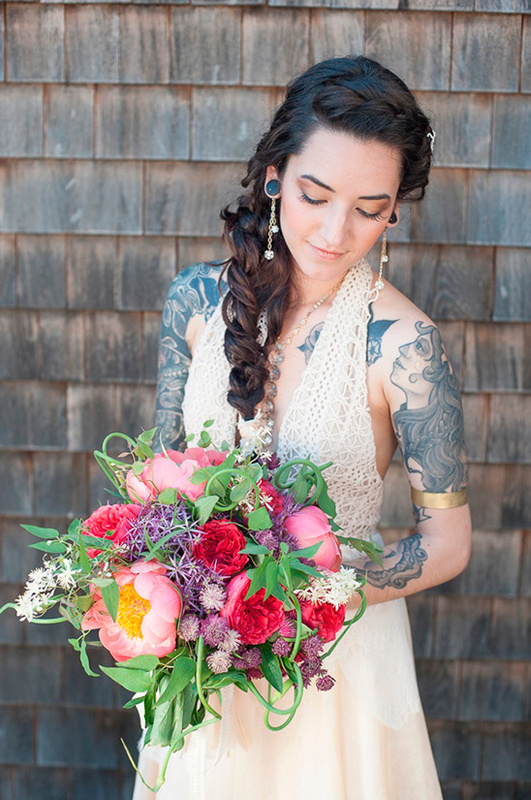 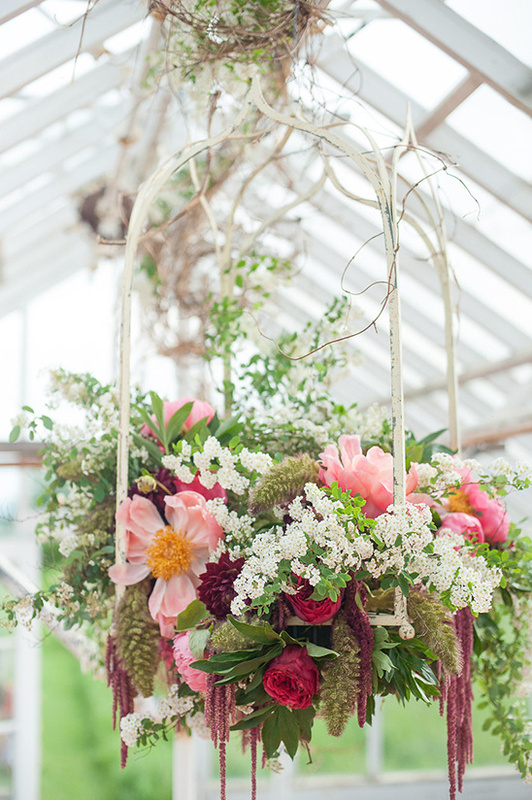 This inspirational shoot was born from sunshine and the beauty of Eastman Hill Farm's greenhouse and apple orchard. 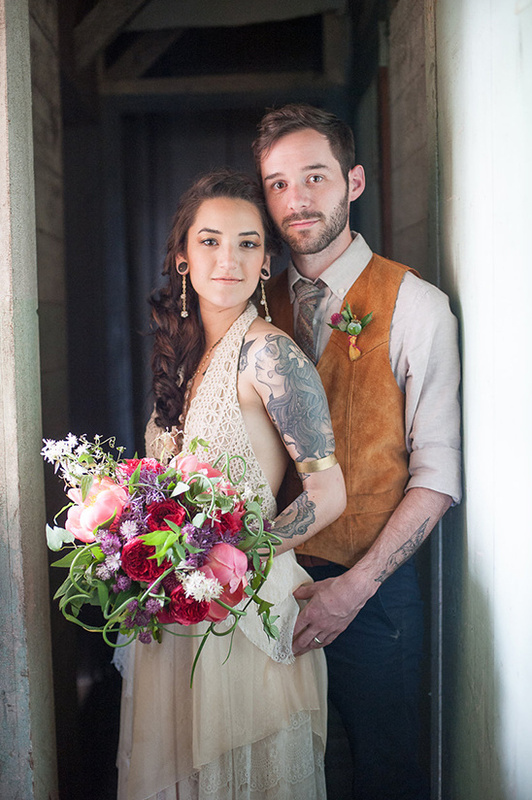 This amazing venue overlooks the White Mountains, a mountain range covering about a quarter of the state of New Hampshire and a small portion of western Maine. 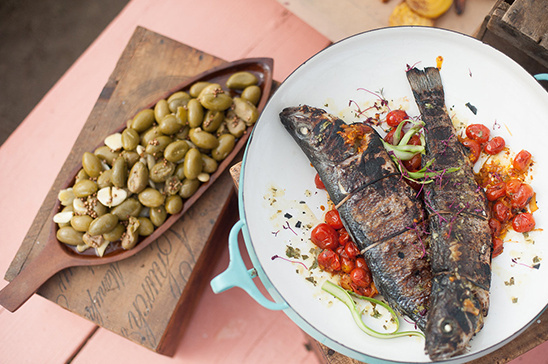 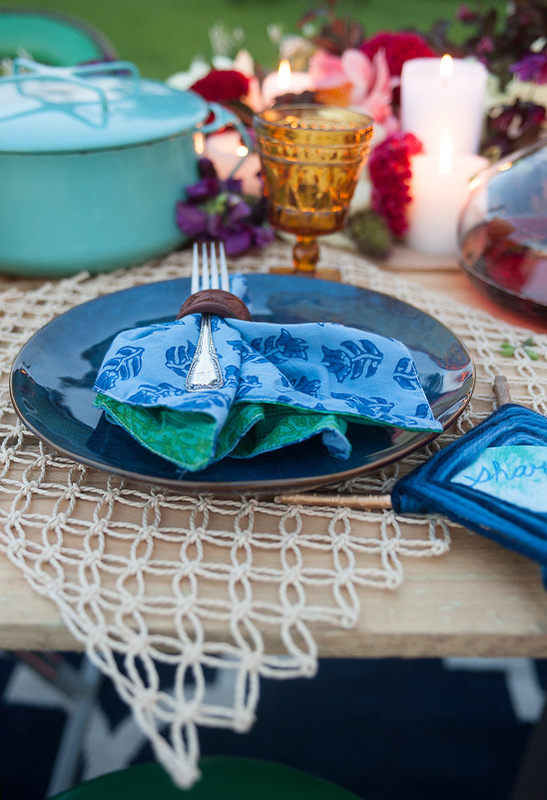 A Family Affair's goal was to create an organic and bohemian atmosphere that conveys true love. 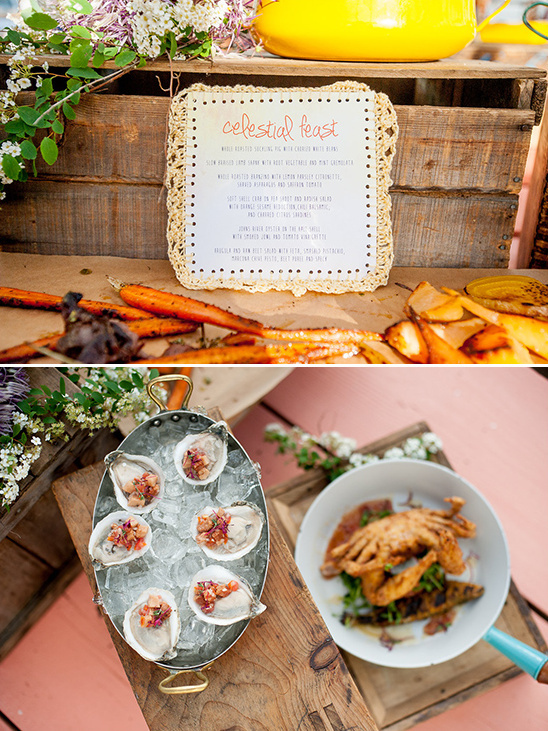 See more intimate summer greenhouse wedding ideas in the full gallery here, captured by Sharyn Peavey. 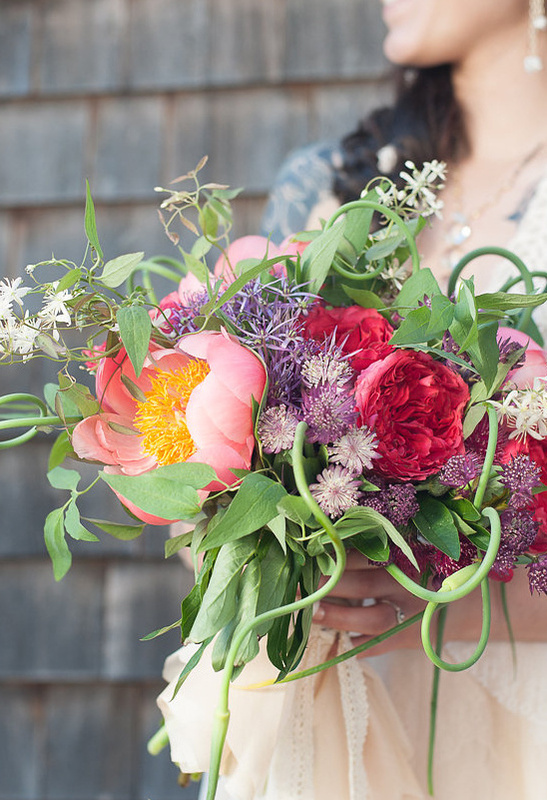 The shoot was a team collaboration of A Family Affair of Maine, Emily Carter Floral Designs and Sharyn Peavey Photography. 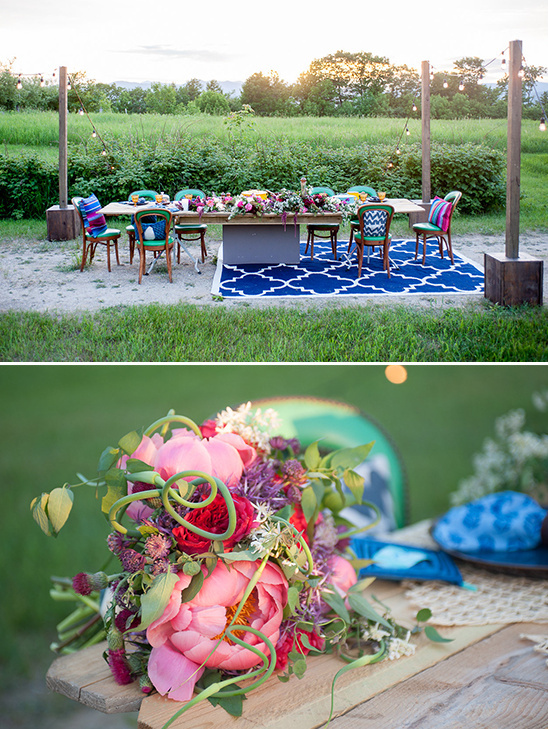 From this we discovered that the time of year in which we wanted to shoot (ensuring peony availability) in June that we happen to be honing in on the summer solstice and therefore our bohemian theme also intertwined the summer solstice, longest day of the year and light. 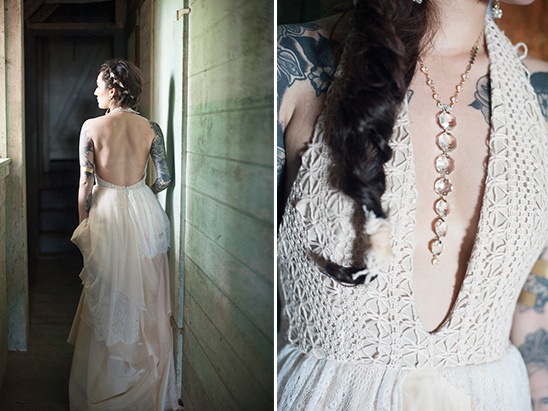 We encompassed this within every detail and aspect of the shoot. 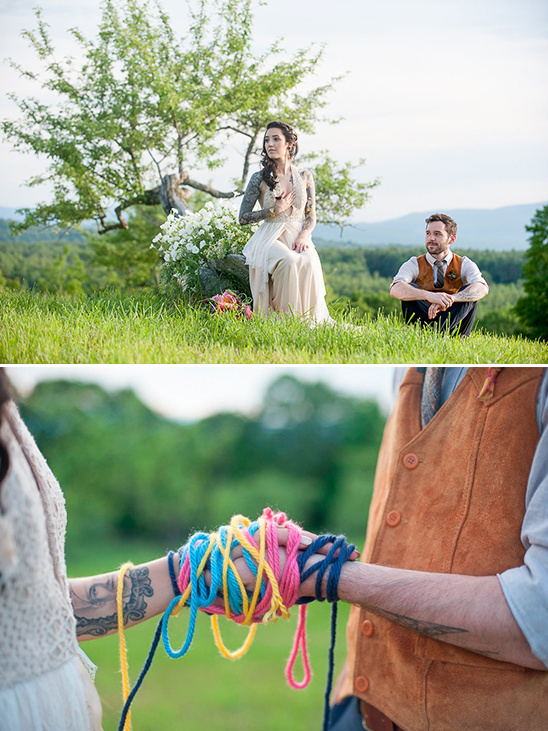 We really wanted a warm and true emotional feel to this event, so we brought on a talented videographer, Ryan Denning, to capture some of the live moments which involved a vocalist for the ceremony, and more models to contribute to the festive bohemian feel, thereby staging an intimate destination Maine wedding. 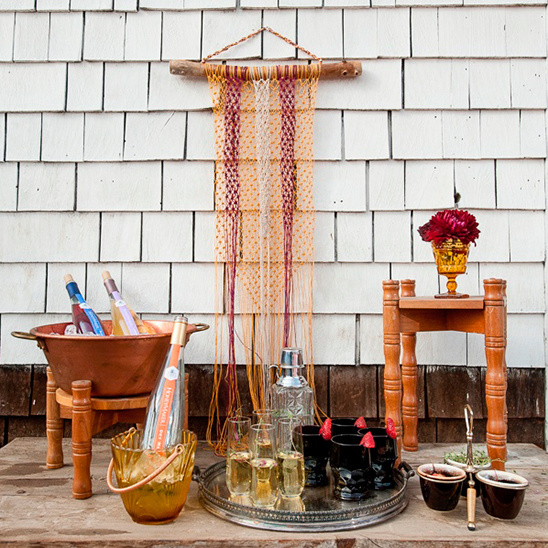 By doing so, we worked in handfasting, toasts during the meal and symbols such as God Eye’s to further reiterate the summer solstice theme and the organic sense of the shoot. 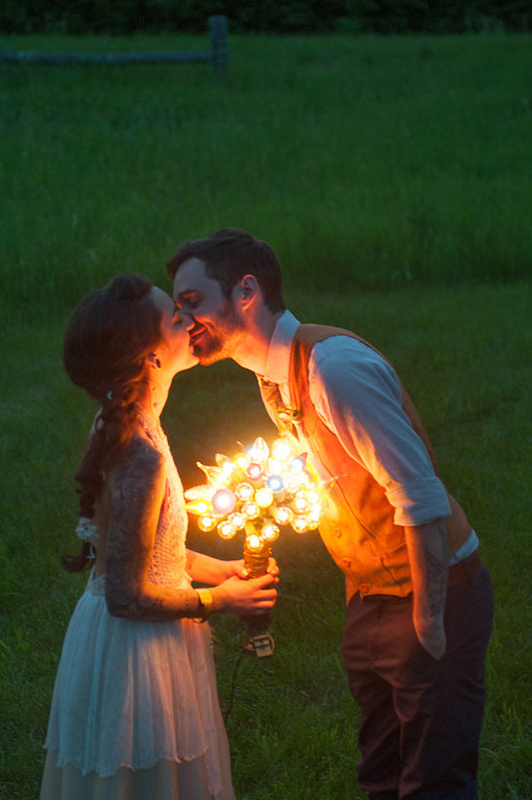 Get a closer look at the details of this intimate summer greenhouse wedding in the video below, beautifully filmed by Ryan Denning.